The guiding spirit of the project is Gyoergy Kurtág. His music, in Formenti‘s view, is an extended conversation with the history of Western music. 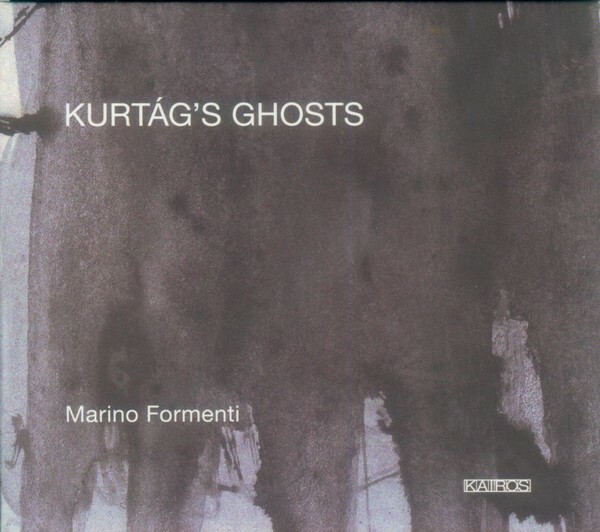 Kurtág‘s Ghosts, „is an unbroken, ever-shifting flood of music“.